Mak Plus Power Systems is a company of UPS, voltage stabilizer, inverter, rectifier producer and designer with vision of high efficient with fast delivery. Mak Plus Power Systems has strong engagement with manufacturing and co-operations on power electronic solutions, especially in UPS, rectifier, customized solutins and Voltage Conditioner area. And also, provides for different solutions best solutions field of ups, rectifier, inverter, voltage stabilizer and frequency converter with competitive prices. We do design, give technical solution and technical service of the wide range product. Mak Plus Power Systems, also sell the power solutions to end user with strong technical support, enough technical trainee and spare parts. We give technical support if you have electrical engineer or technician in your factory or office. As well as we can send you our technical partners for an urgent technical support in some days. Our prices are competitive and let our partners to be strong on their solutions. PLEASE SEE OUR PRICE LIST. Uninterruptible Power Supply ( UPS, SAI, USV, ONDULEUR ), Marine UPS, Inverter, Rectifier, Voltage Stabilizer, Isolation Transformer, High Current DC Power Supply, Electrolyte Plating Rectifier, Galvano Rectifier, Battery Charger. UPS, Rectifier, Inverter, Servo Voltage stabilizer and Static Voltage Stabilizer widely used in the field of small , medium and bigger business, enterprise-wide networks, critical telecommunication systems, broadcasting, medical equipment and industrial or manufacturing high quality electrical supply. Mak Plus Power Systems supply critical equipment and projects for hospitals, call centers, industrial applications and indeed any business that stores important information on a computer or file server with standard or customized projects like outdoor or indoor solutions. All power supply solutions, UPS from 1kVA - 3000kVA are available for all markets in the world. Also we have close relationship with German producers about, NiCd batteries, Solar Panels, GEL Batteries and other electrical power solutions. Our engineering teams are continually updates and innovates our UPS, rectifier, charger, voltage stabilizer, inverter and customized solutions with strong development in the field of power protection and high quality electricity supply for your business. The power electronic solutions have the required expertise to render advice at all the stages of the power projects such as planning, installation and commissioning of power protection equipment. Our vision is to ensure superior support to our customer's needed power solution with the efficiency and economically power solutions. The UPS solutions are continually used by providing high quality uninterrupted electrical supply 24 hours 7 days. We work on a simple premise and mission: The well being of a clients business is vital for our business to reach strong success together by supplying best UPS, rectifier and inverter solution. It is therefore our mission to equip our client with what it takes to ensure that they are most competitive in a demanding business environment. Needless to add, we take care to ensure that all our solutions are delivered in time and within budget. 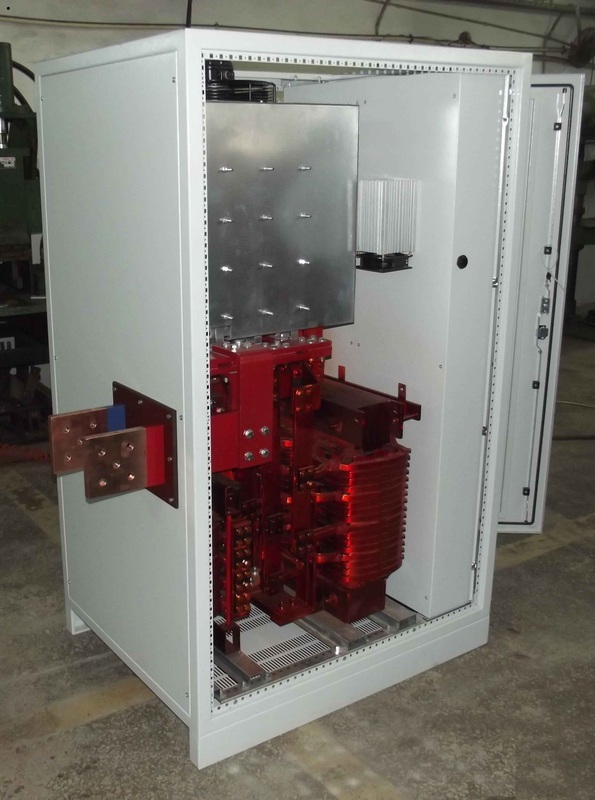 We sell ups and rectifier solutions to all around world. 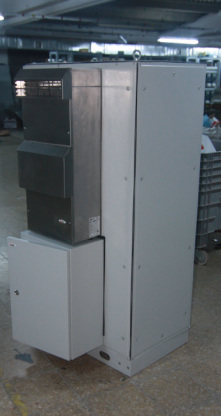 All kind or power electronics, UPS, switch mode charger, back up systems, Uninterrupted power supply 1kVA - 2kVA - 3kVA - 6kVA - 10kVA - 15kVA - 20kVA - 30kVA - 40kVA - 50kVA - 60kVA - 80kVA - 100kVA - 120kVA - 160kVA - 200kVA - 250kVA - 300kVA - 400kVA - 600kVA - 800kVA - 1000kVA - 1500kVA - 2000kVA - 2500kVA - 3000kVA, DC sources ( 100A - 50000A ), DC UPS, we are here to support you for your standard and customized projects. The supplies UPS solutions have been delivered to all around world from Turkmenistan to Venezuela, UK to South Africa.